When considering immigration, there are a number of different waivers that an individual can apply for. If an individual has been found living illegally in the United States, he/she will be deported and banned from entering the United States for a specified period of time. The duration of his/her ban will depend upon how long he/she has illegally resided in the United States. 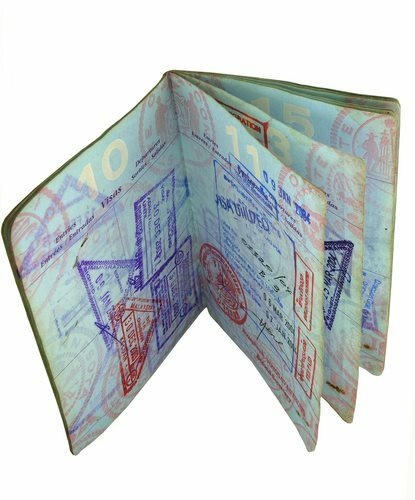 Generally, an individual will be banned from the country for a period of 5 or 10 years, or he/she may be issued a lifetime ban. Once an individual is banned from the United States, he/she may be able to obtain a waiver. Waivers will negate immigration bans and allow previously deported individuals to enter the country. However, waivers are only issued under extreme circumstances. The likelihood of an individual being granted a waiver will depend upon his/her personal circumstances, including how long he/she has been in the country, family members residing in the U.S., criminal convictions, and the number of times that he/she has been deported.